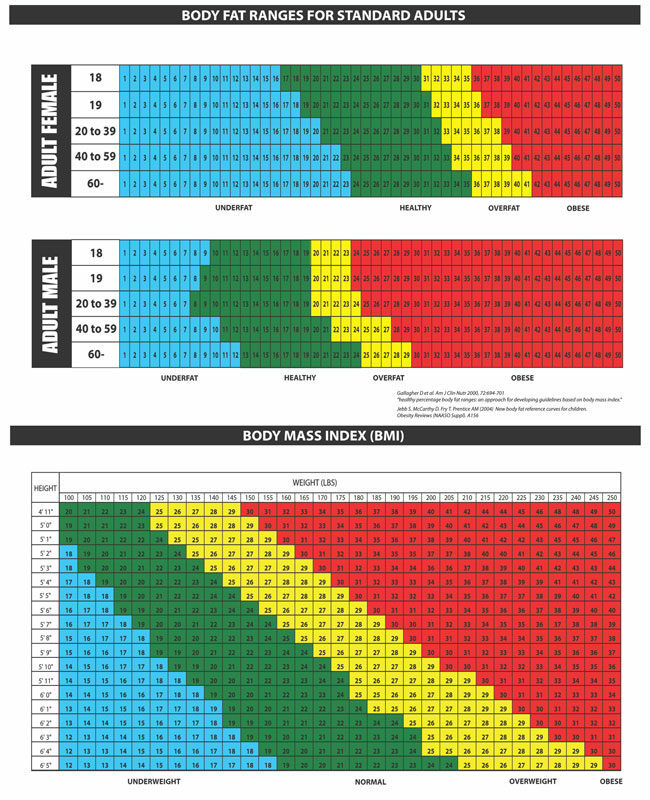 The body mass index, or BMI, is a chart used to estimate the amount of weight on your body. The index usually takes into account a person’s gender, age, height, weight, and other variables to give you insight on what your weight should be. In order to calculate your BMI, you would measure your weight in kilograms and your height in meters. Afterwards, divide your weight by your height. Divide that number by your height again, and that is your BMI. 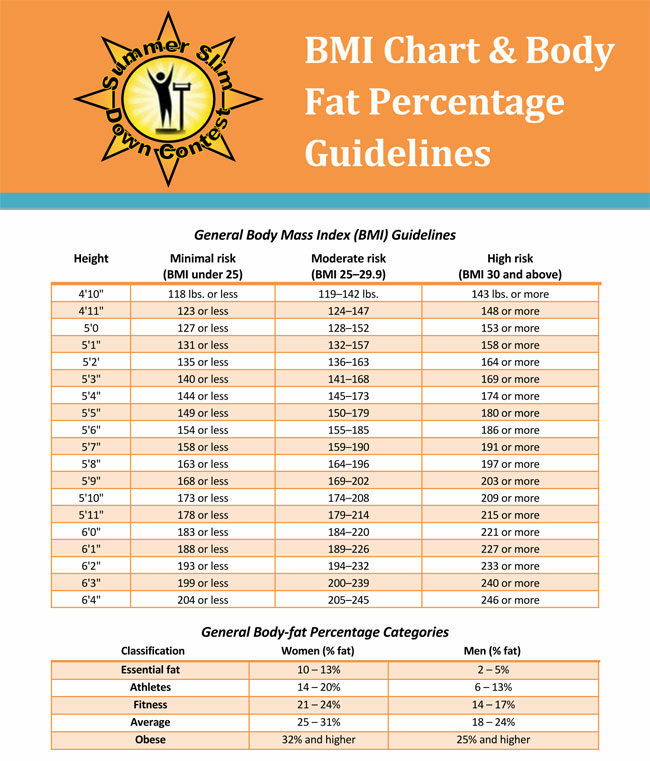 Typically speaking, there are four ranges when reading the BMI. 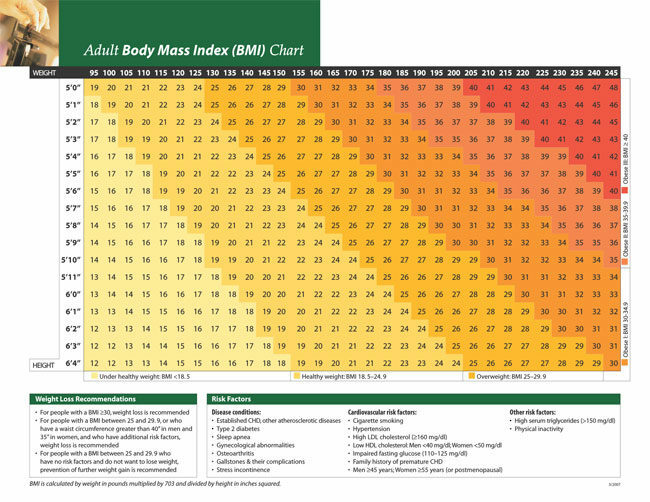 The BMI defines individuals that are underweight as those whose index is lower than 18.5. Being underweight carries a host of health problems, such as fatigue, fragile bones, and a weakened immune system. A normal weight includes an index between the ranges of 18.5 and 24.9. When a person is within this range, it means that the person has their ideal weight. 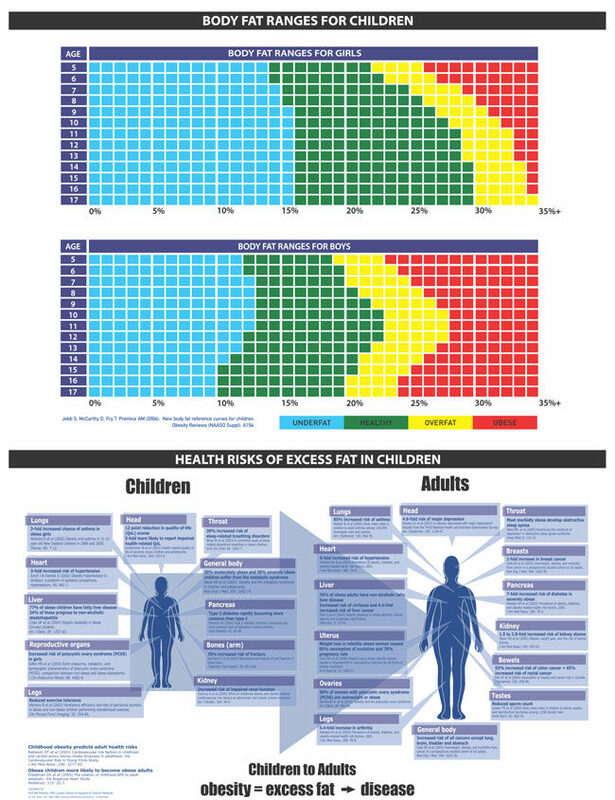 Being overweight means that an individual’s index is between 24.9 and 30. This is generally when a person starts becoming susceptible to diseases such as high blood pressure, cardiovascular disorders, and high blood sugar. 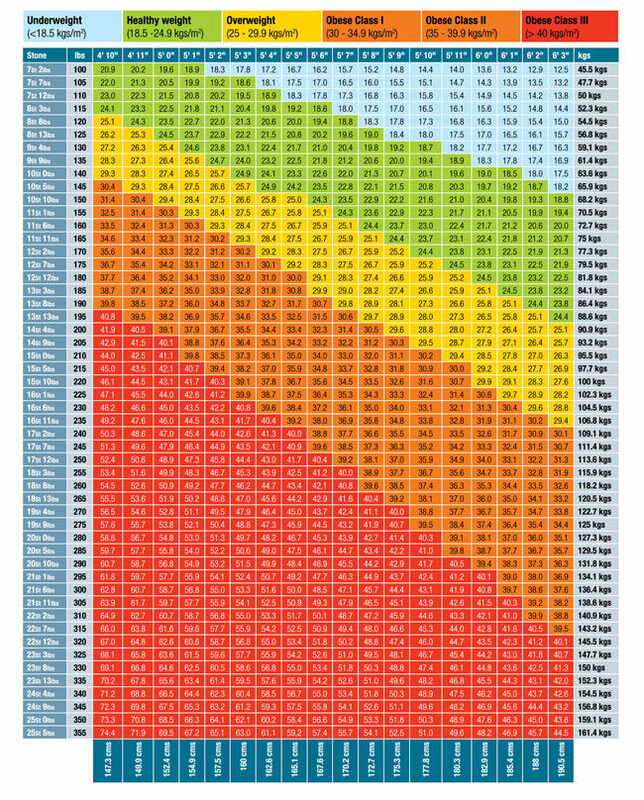 The BMI lists someone as obese if their index is above 30. When an individual is obese, this usually means that a person is highly vulnerable to chronic diseases such as heart disease, various types of cancers, sleep apnea, and other breathing problems. These ranges, of course, vary between each individual. Even so, the BMI is a good way to know whether or not you have a healthy weight, and if you need to make any lifestyle changes associated with it. What’s more, it’s easy to calculate, and oftentimes, a good way to get an estimate as to what you may need. 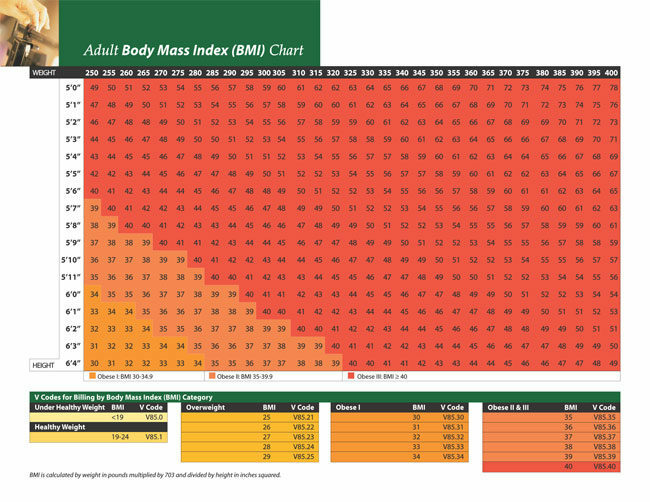 While a simple BMI chart might not encompass everything, it’s an excellent way to help you get started on where you might need to be.